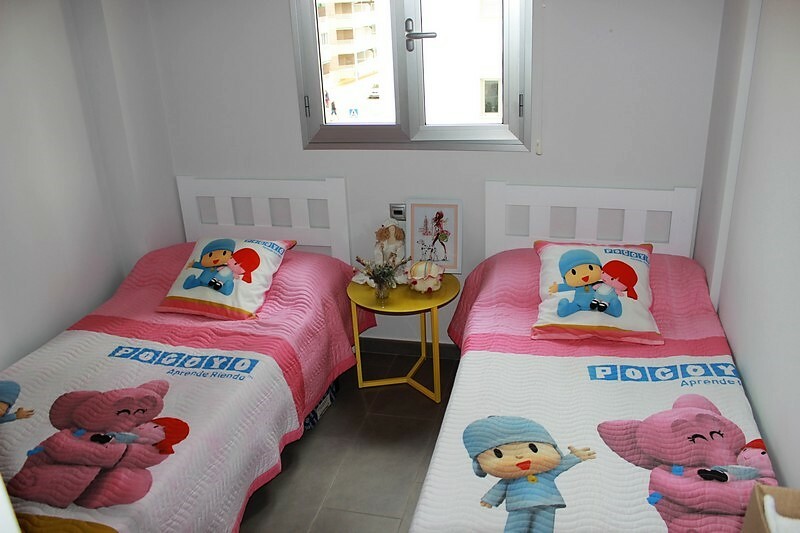 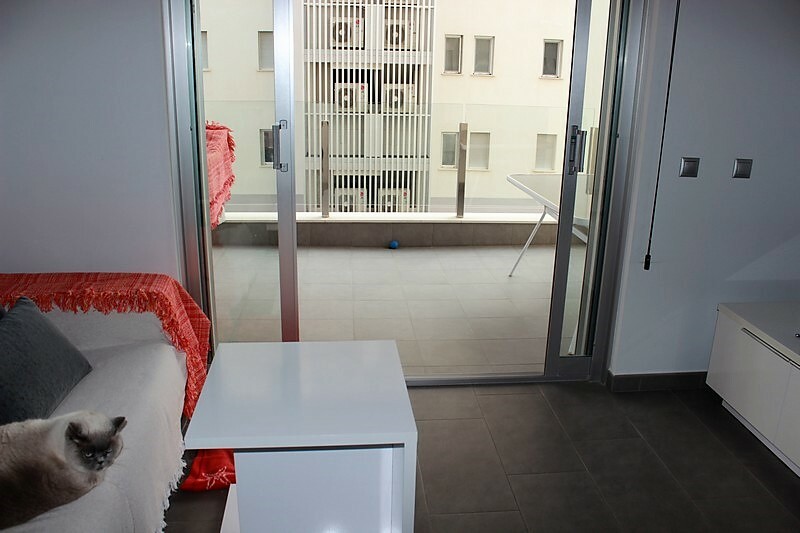 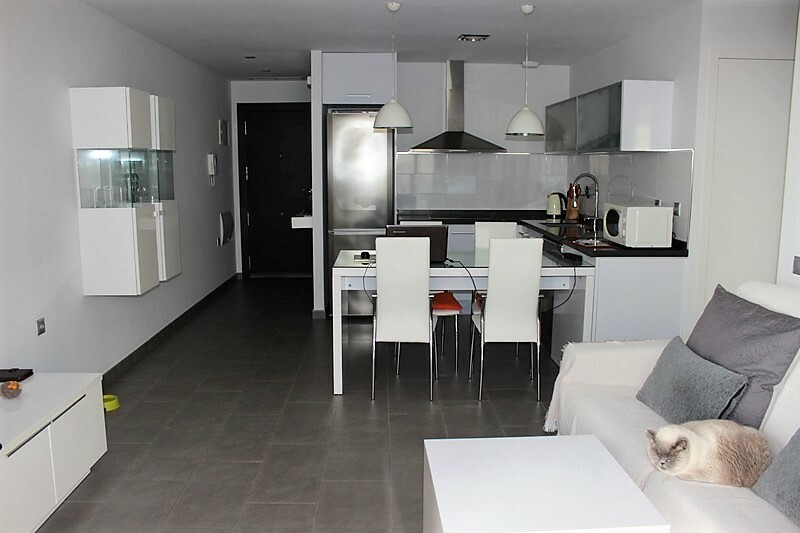 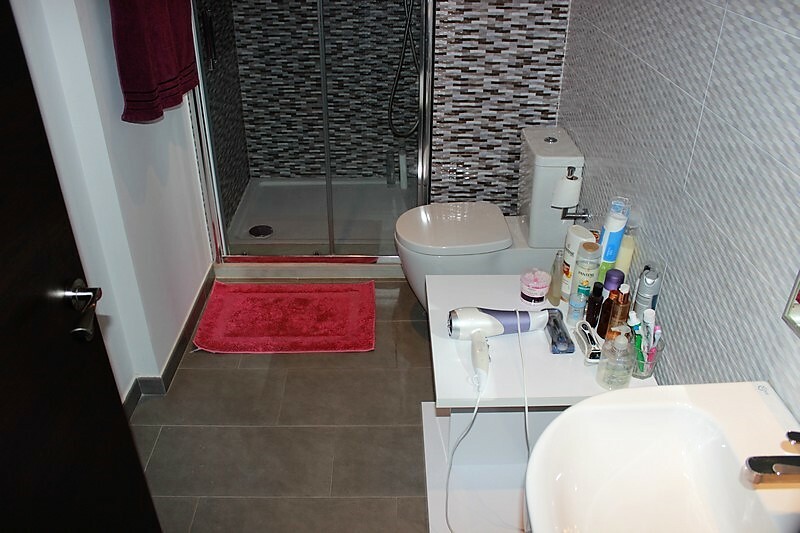 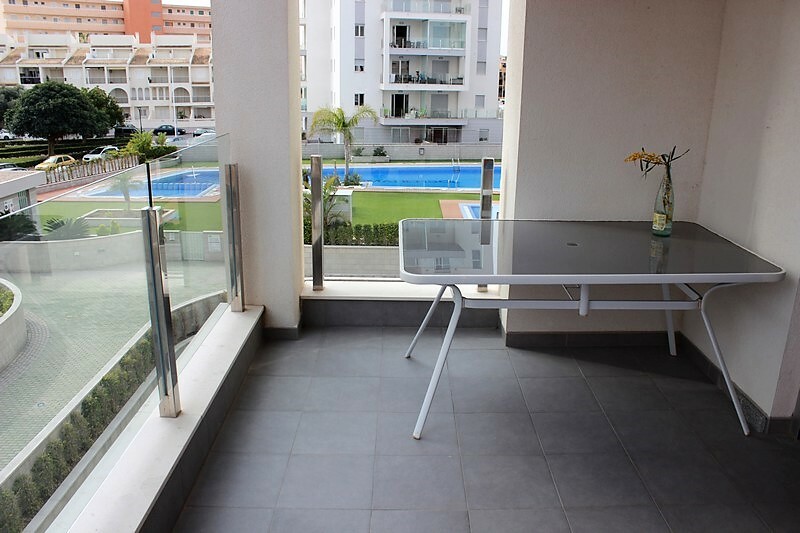 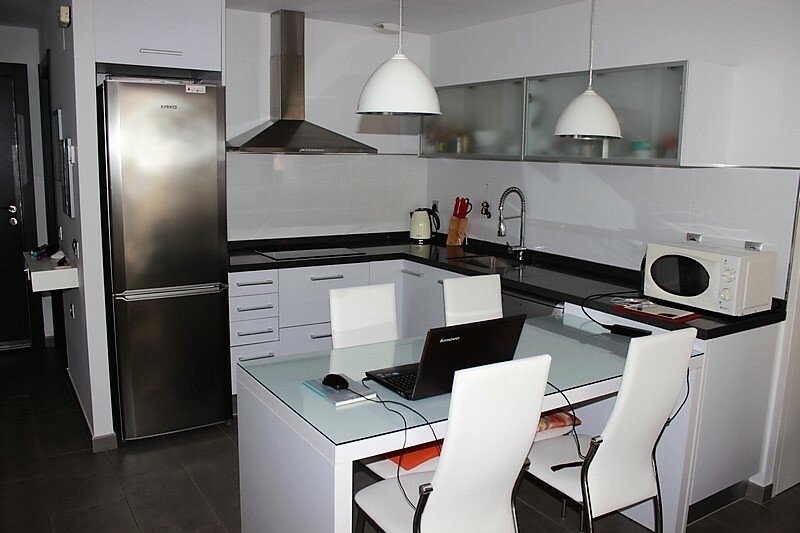 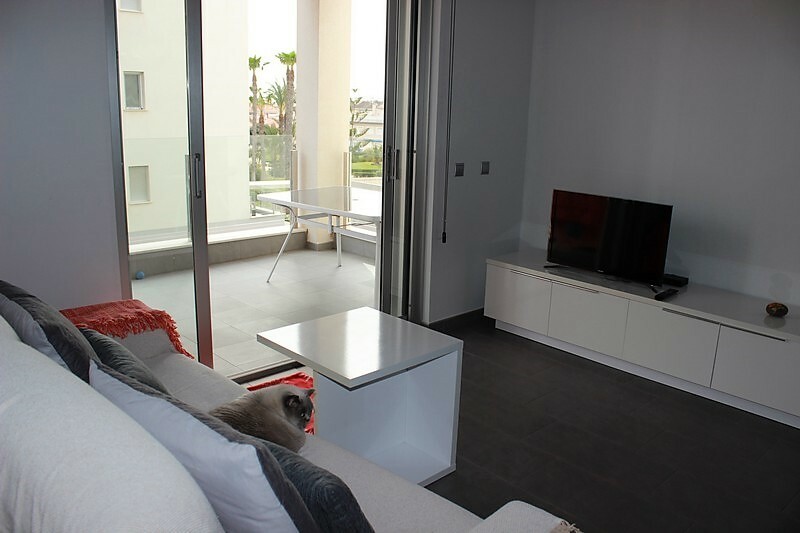 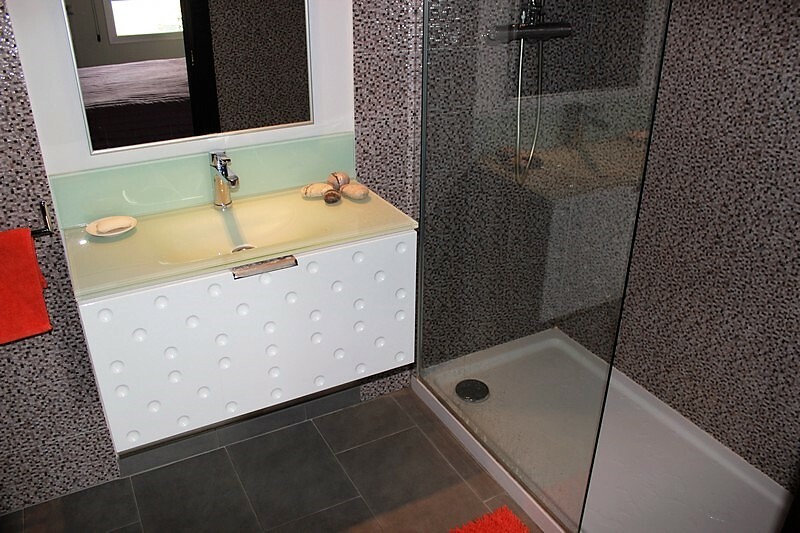 Apartment in excellent location a few meters from the beach, 75m2, 2 bedrooms, large bedroom with own bathroom, 2 bathrooms, american kitchen, large terrace of 8 m2, fully equipped with furniture and appliances, garage. 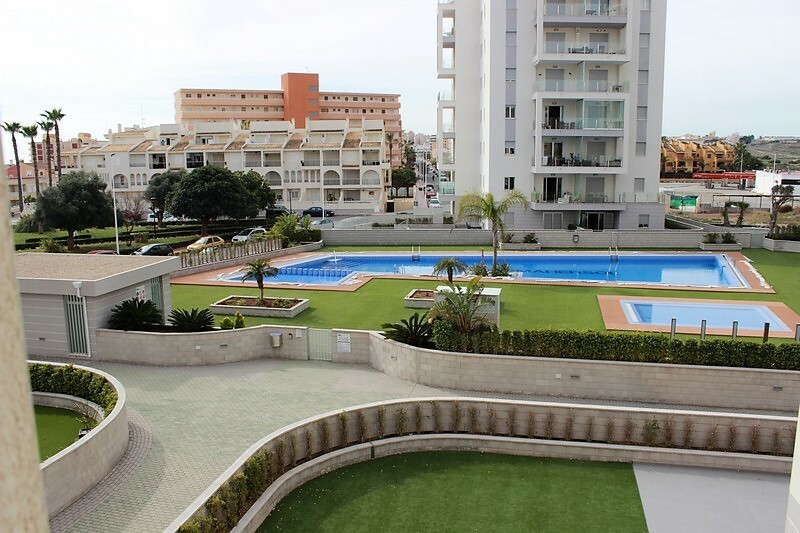 This in the residence closed with community swimming pool and landscaped areas. 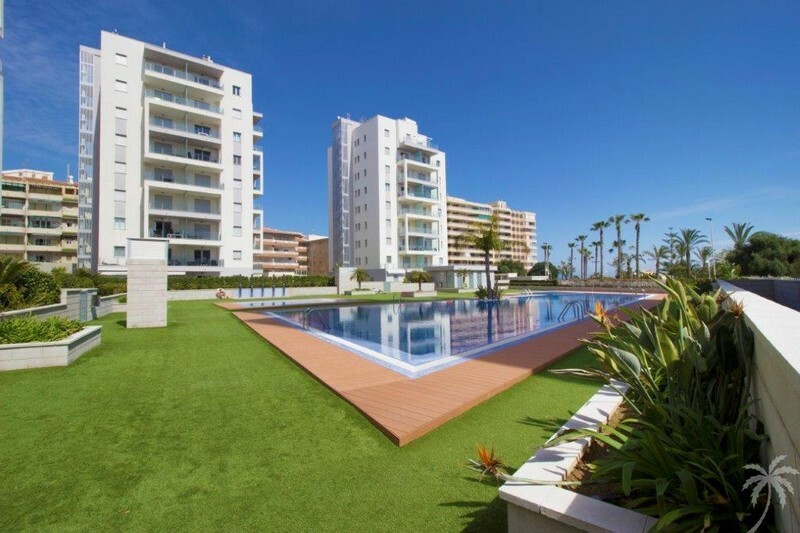 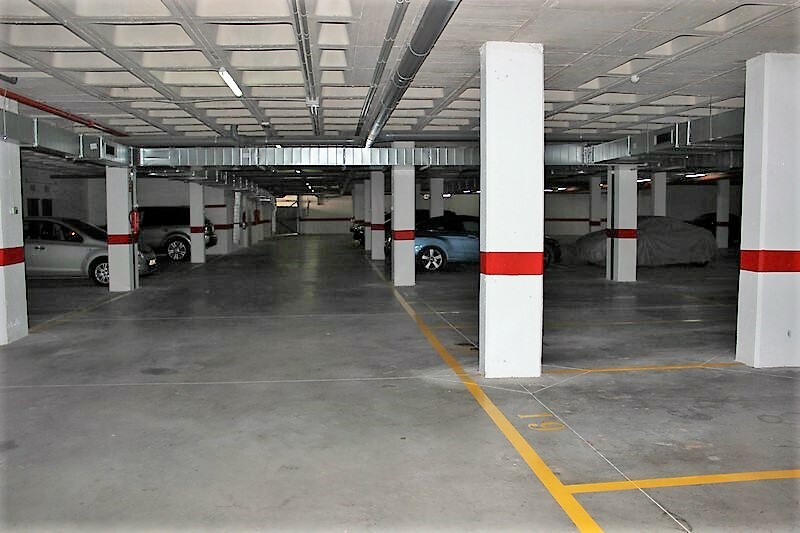 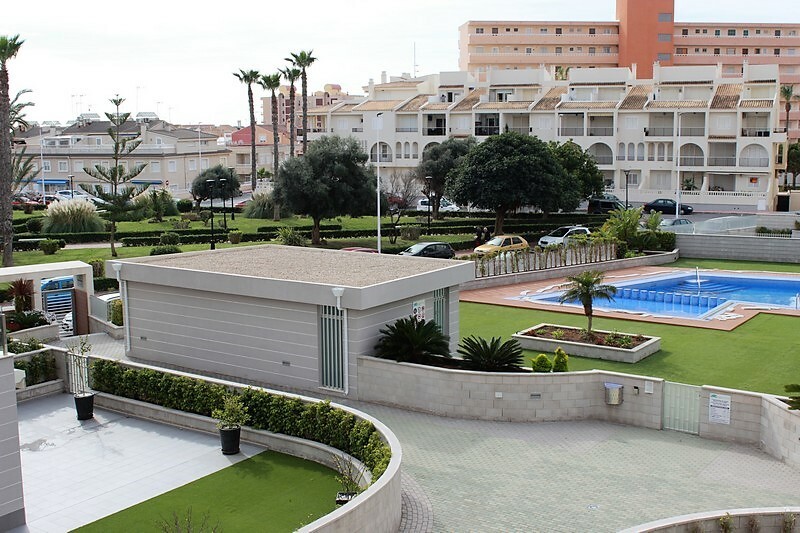 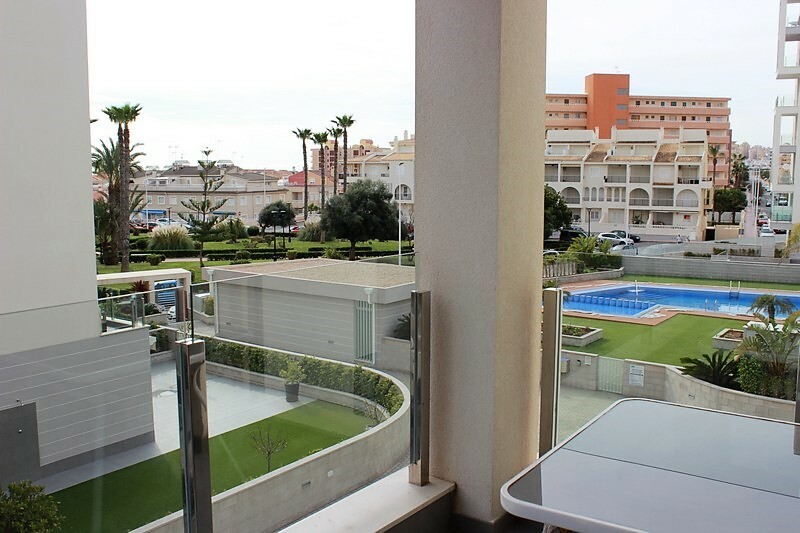 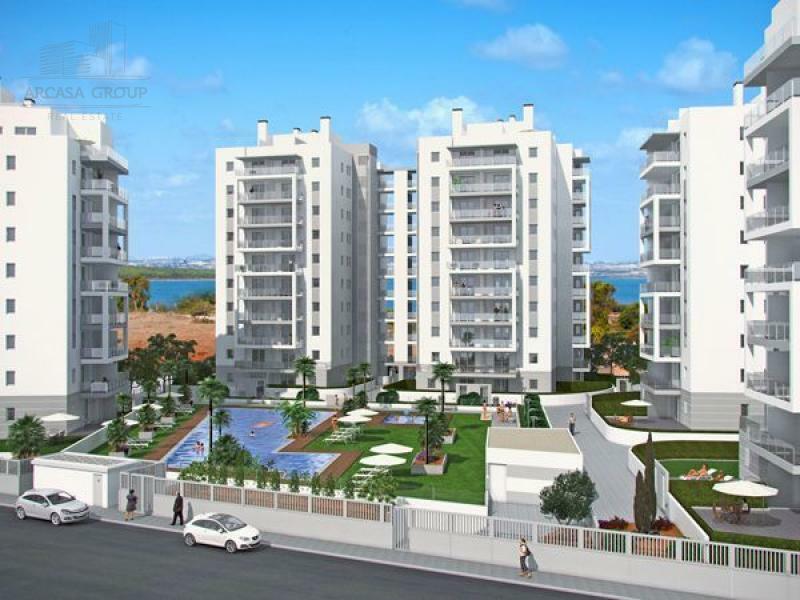 Located in the town of La Mata (Torrevieja), with developed infrastructure: shops, bars, restaurants, green areas, parks, bus stops, pharmacies, banks, clinics...... and only 100 m to the beach.